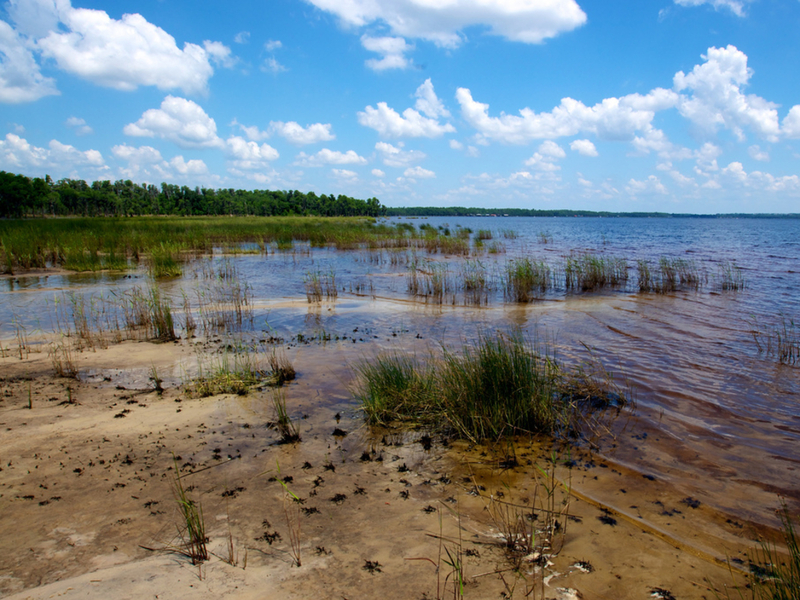 Lake Louisa State Park is located in Clermont, FL. With 23 miles of trails over hills and around several lakes it makes for an enjoyable and challenging location for trail running. There are about 23 miles of trails in the area. If you do a lot of trail running in Central Florida you probably ask yourself this question all the time: where are the hills? 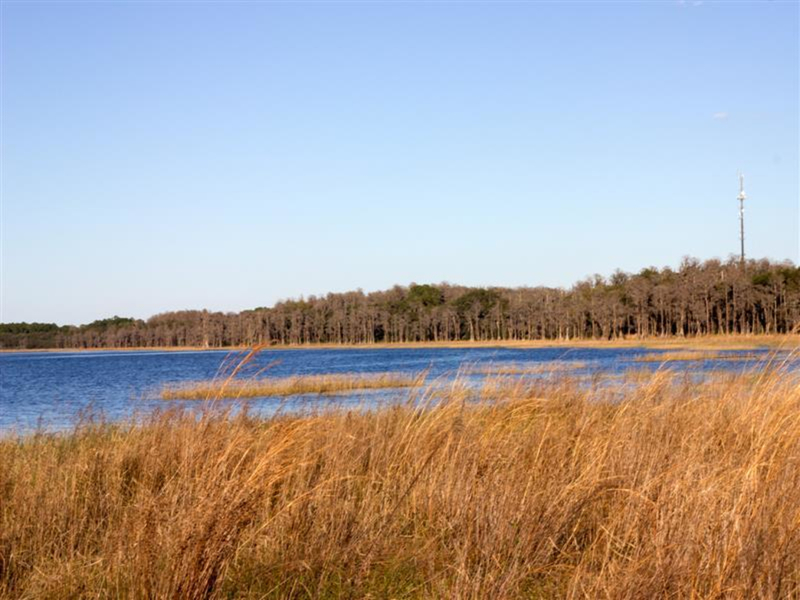 While it is true that Florida does not have many locations with much elevation gain, one place that does is Lake Louisa State Park in Clermont Florida. While no one will mistake it for North Carolina, the hills throughout the park are a welcome addition to an already great series of trails. If you are interested in a more challenging run, then this is your park. 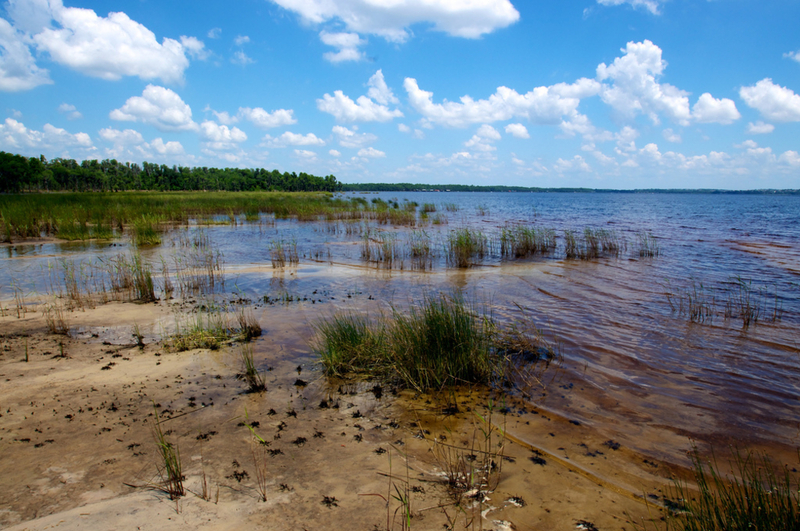 Lake Louisa State Park offers 23 miles of trails, most of which are multi-use. The 23 miles are broken up into 9 trails which range in distance from the .5 mile Dude’s Loop to the 5.5 mile Bronson Loop. Since the trails are multi-use you can expect them to be wide, which means you can run side by side with a partner, but they're also more exposed to the sun. Keep your eyes open for bicyclists and horses as you make your way along the trails. The trails themselves are mostly sand and grass. You will not have to contend with roots or rocks for most of your run. 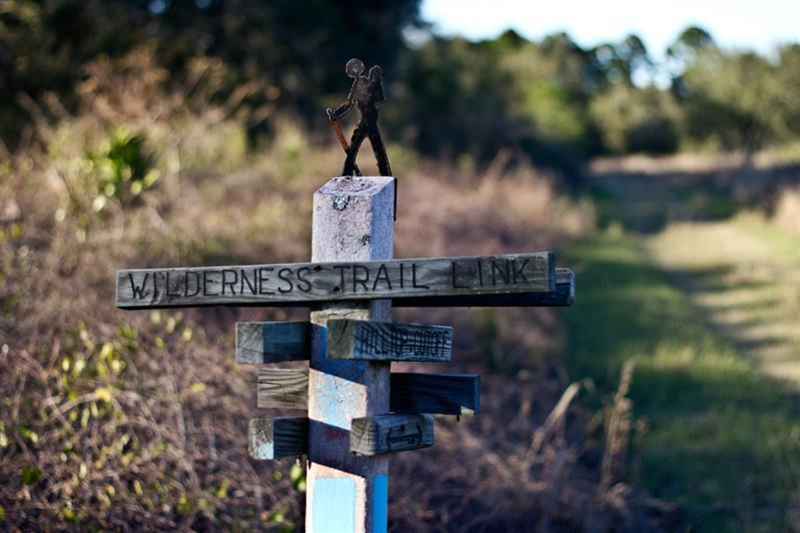 The trails in Lake Louisa State Park intersect each other to create an almost endless amount of trail options. You are able to adjust the length of your run based on how much time you have and which areas of the park you want to see. Depending on which trail you select you will go by different lakes. Due to most of the trails being multi-use you will encounter less shade than in other areas. Because of this lack of shade heat can be an issue. Remember to check the weather before heading out and bring plenty of water. Water fountains can be found throughout the park at most restroom areas. Anyone interested in trail running will love these 23 miles of trails. The distance and variety make Lake Louisa State Park a unique location for putting together a variety of routes. If you are training for an endurance race this would be a great option. But if you're seeking a shorter run, this is also possible. Runners accustomed to running in Florida will love the hills that are part of the trails in Lake Louisa State Park. As you make your way around each lake you will soon find out these trails are more challenging than your average trail run in Florida. When you first arrive at the park you will have the option of parking next to the Ranger station and beginning your run from there. The first trail you will encounter is the Nature Trail which is next to Lake Louisa. From there you can continue south to the other trails. If you would like to start your run from further into the park, there are two other parking areas for you to use. One near Lake Louisa and the other near Dixie Lake. Keep in mind that this is a state park so you will need to pay an entrance fee when you arrive.